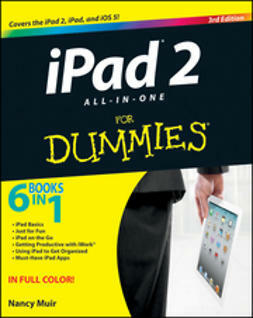 It's all iPad, all the time - at home, at work, and on the go - updated for iOS 6! 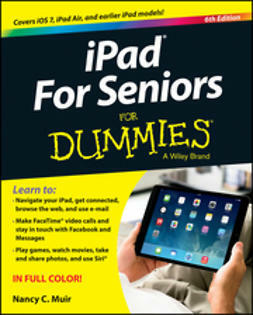 The iPad was an overnight sensation and now it's simply indispensable. 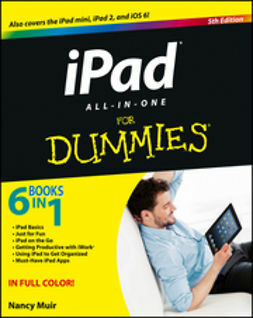 Whether you use it for work, play, or everyday life, the new iPad is packed with even more features and power than ever. 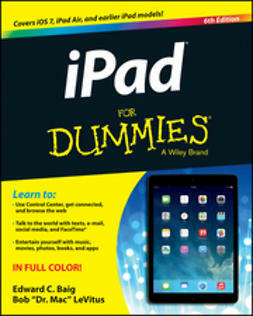 In this fun and practical guide, veteran For Dummies author Nancy C. Muir walks you through the latest features and functions, including what the new iOS6 software brings to the table. Go beyond the basics, get serious about using your iPad for all it's worth, and don't miss the ways to have fun with it as well. 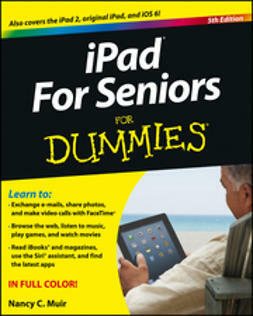 This book covers it all, and in full color! 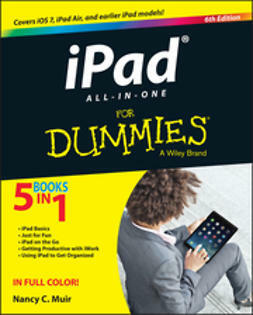 Your world is just a touch away with iPad and iPad All-in-One For Dummies, 5th Edition.